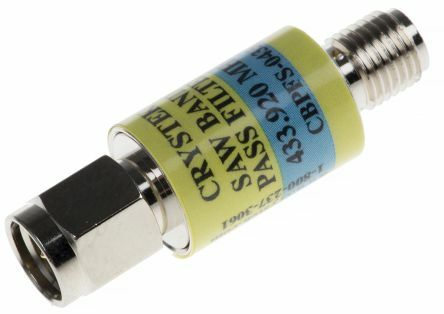 Crystek operates two divisions dedicated to frequency control. 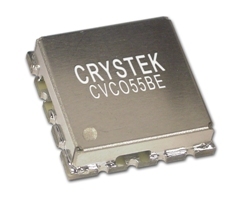 Crystek Crystals is dedicated to the development and manufacture of frequency products using quartz-based resonators. 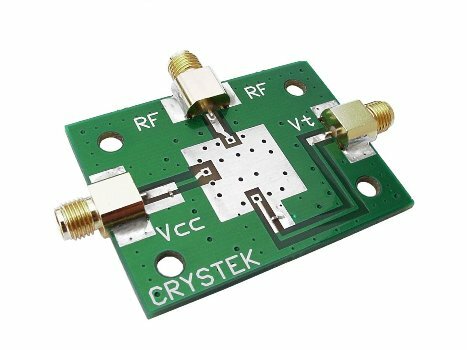 Crystek Microwave develops frequency control and support products for the microwave industry.